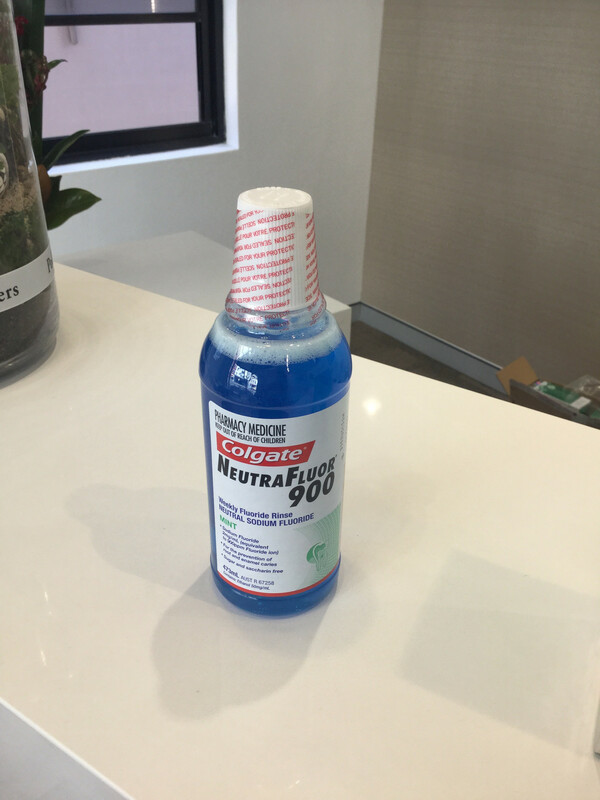 Colgate Neutra Fluor 900 Rinse has been discontinued in Australia. Consider using an alternative fluoride regime. Please discuss with your dentist to find which might be good for you. There are a number of low dose fluoride rinses available for daily use.